last week was really something, sort of a festive blur! with the eileen fisher celebration for two full days, a day shoot with time out new york + a few other special interludes i will report on later, made keeping up with the daily work load impossible! a little report: hanging with the eileen fisher gang + grantees was such a inspiration…people are doing good things! 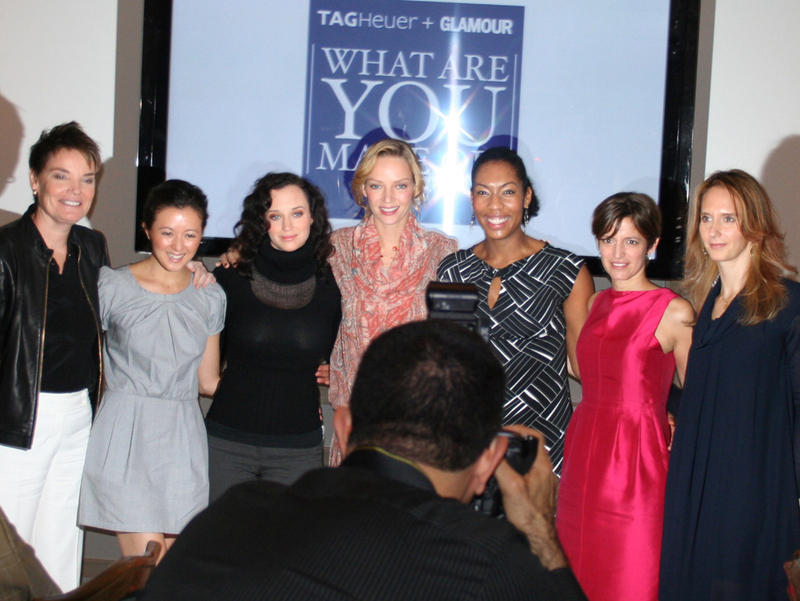 a few months ago i applied for a glamour magazine & TAG heuer competition called what are you made of?…five ladies won including me & we were part of a spectacular breakfast celebration at per se yesterday in new york. i was so inspired by the other four women’s incredible work & it brought home to me again how much one person can do to make a difference in this world. i would really love to thank glamour & TAG heuer for the beautiful party, the lovely monaco watch & their $3000 donation to loyale’s charity of choice, green corps of course! the event & loyale were mentioned in usa today, take a peak here for more information: http://www.usatoday.com/life/people/2008-11-10-thurman-benefit_N.htm. a cool little movie was also created about loyale, which i will post here & facebook soon…speaking of, please become loyale’s fan on facebook, i’d love to be in touch! i have been a bit blog delinquent due to travels & festivities that have held me up! things are all nifty though & i am glad to be back. 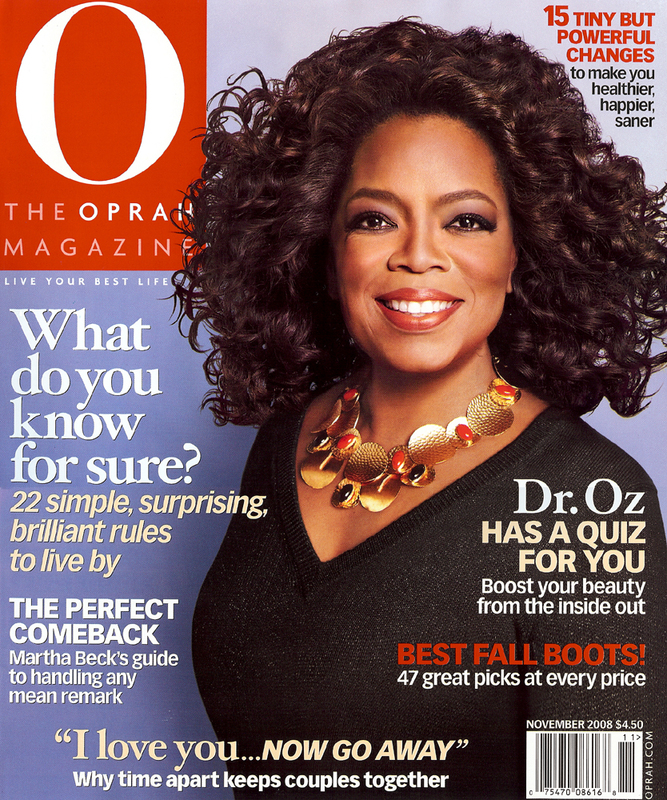 so, i hope you pick up the november O magazine, there is a little spiel about me & loyale revolving around the women rule! competition that i won in may! and there are so many great stories in this article about fabulous women doing incredible things. if you want to save trees, you can check out the whole thing on my site under the press section http://www.loyaleclothing.com/press.htm. last night i celebrated this feature with my gorgeous, groovilious friend erica at marquee in nyc to launch the november magazine & O’s collaboration with the white house project. it was a blast – i adore marie c. wilson, the founder of the the white house project who i got to hug & toast with, then i boogied till 1am. good times! 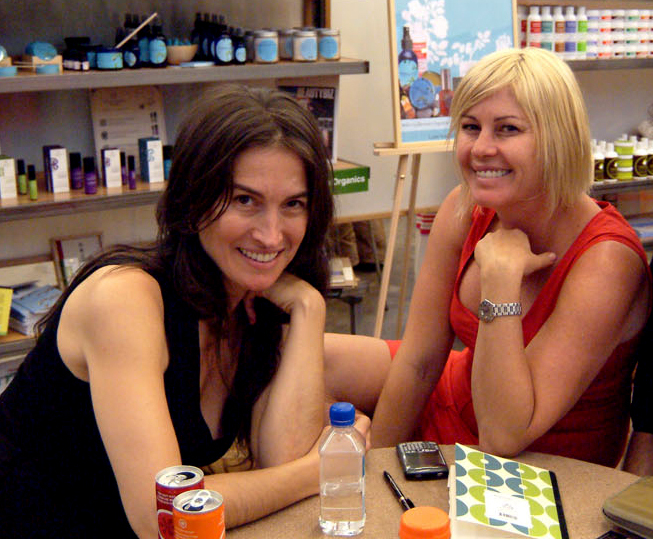 there were also good times in sunny l.a. where i spent time with one of my favourite people on the planet, amee sas at the D&A green market…plus i got to visit with alicia silverstone, emily deschanel & angela lindvall who all swung by the booth to check out the spring 09 collection. in may of 2008, i began a process that i knew would take me on an intriguing journey of self-discovery…it started with a very long essay about myself & loyale…3 months of waiting…additional essays & company information…6 weeks of waiting…a special 1 hour interview…4 weeks of waiting, but now i must say it has all been worth it! 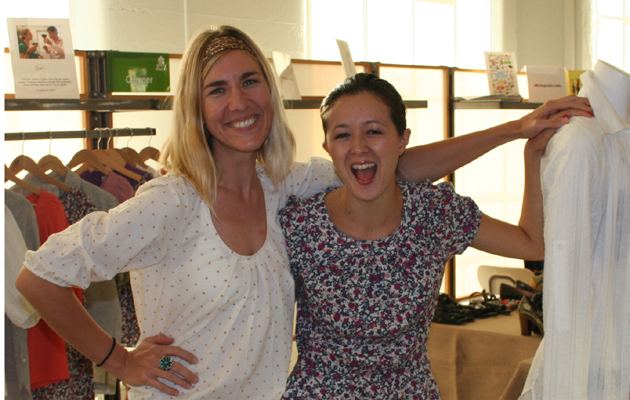 loyale has won the eileen fisher grant for women entrepreneurs! each year eileen & her fab team select 5 winners out of hundreds of applicants whose businesses encompass innovation, sustainability & social consciousness. check out this link for further details: http://www.eileenfisher.com/scripts/ecatalogisapi.dll/group?group=8478&Template=9990000001057050. i longed to win this grant & meet the lady in charge & my wish has been granted…thank you eileen fisher!